View the complete Ceiling Fan Collection. The heat narrowly escaped, but it still looms in the distance. Its plans to melt everyone in its path thwarted by the beautiful rotating blades of the outdoor ceiling fan just above head. It will try its best to return, but you’ll be ready. The powerful 153 x 17mm wet-location-rated motor and the 52” blades are ready to defend. The setup includes 80” of lead wire, a 6” downrod and a wireless remote. No matter which way you spin it, this outdoor ceiling fan always wins. Download a Epilogue Fan Installation Guide. 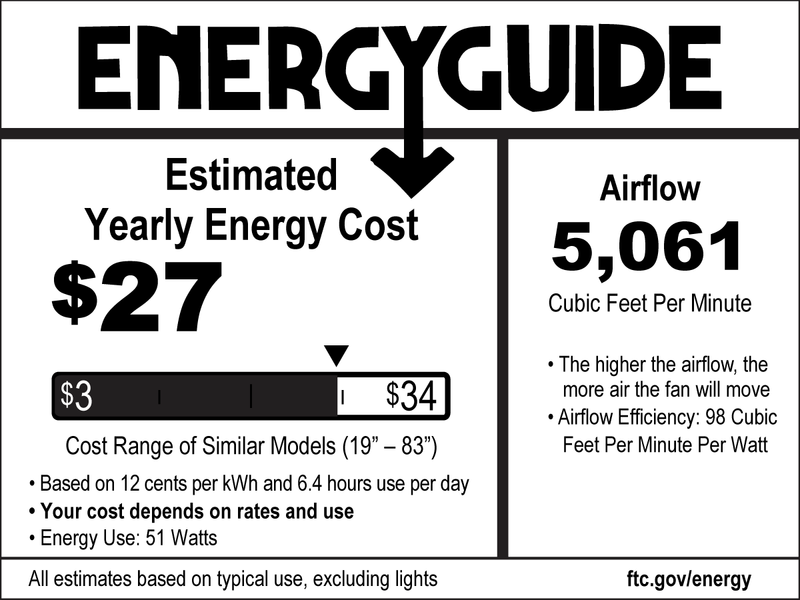 Download a Ceiling Fan Collection spec sheet.